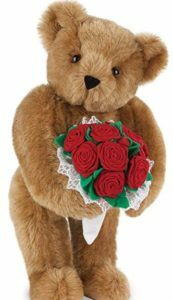 Soft teddy bears make great gifts for kids and adults alike. 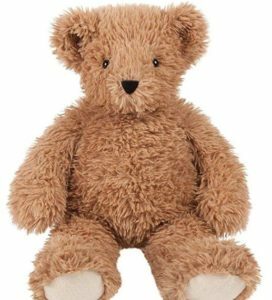 Amazon has Cuddly Soft Teddy Bear on sale only for today. 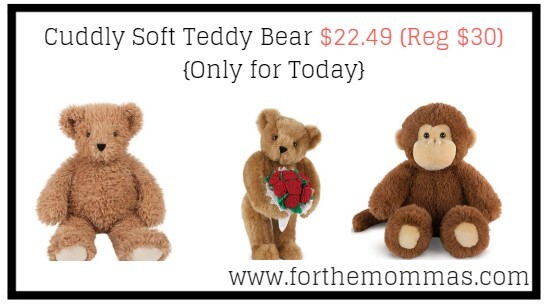 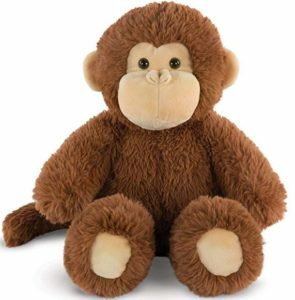 You can pick up teddy bears for as low as $22.49 with free shipping.